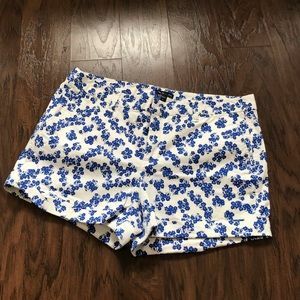 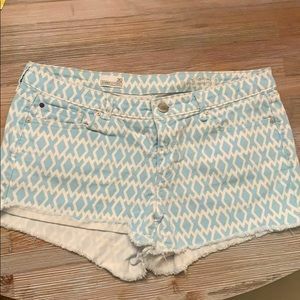 Light blue Jean shorts with white flower design. 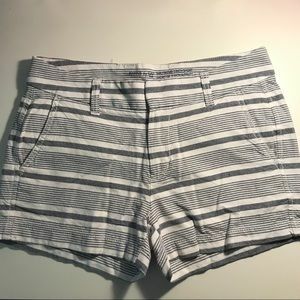 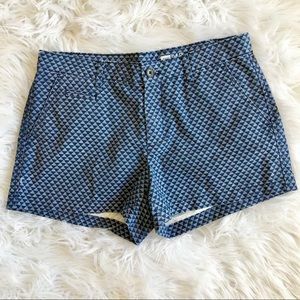 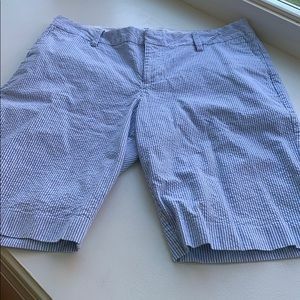 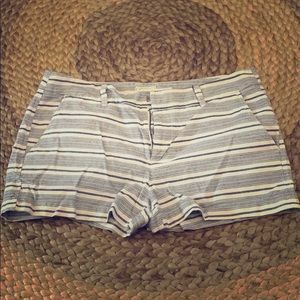 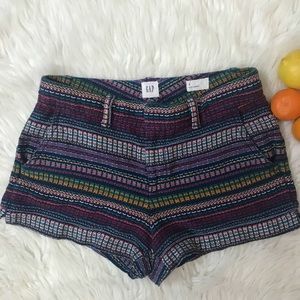 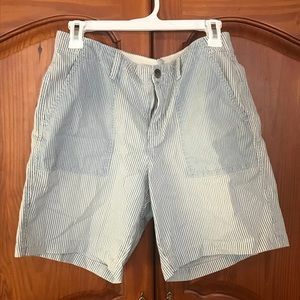 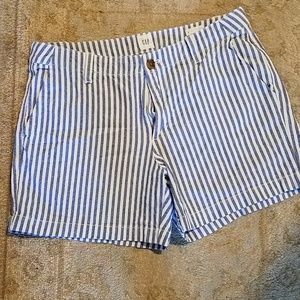 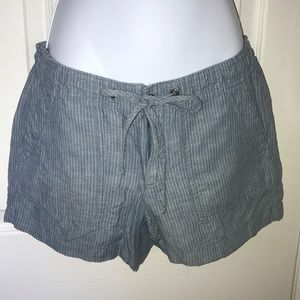 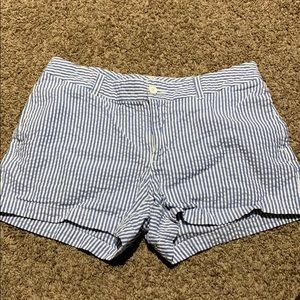 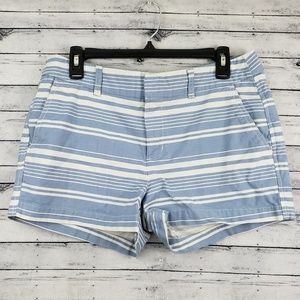 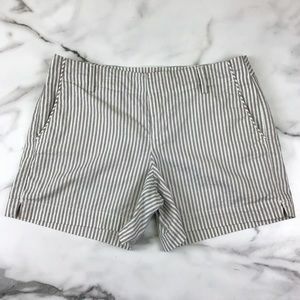 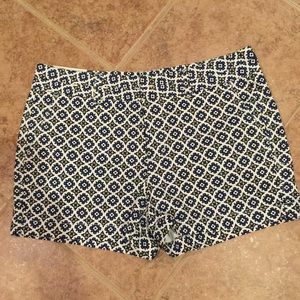 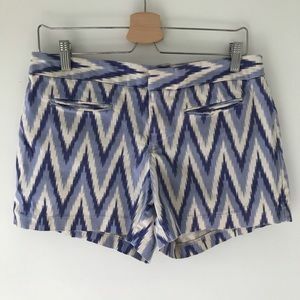 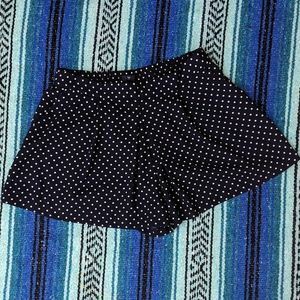 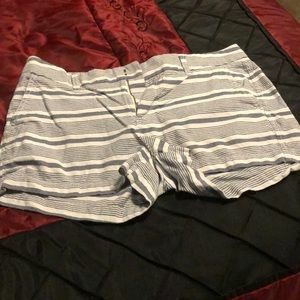 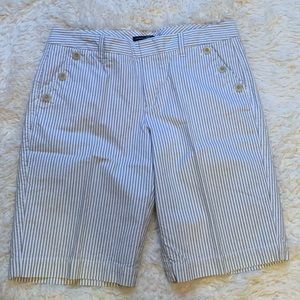 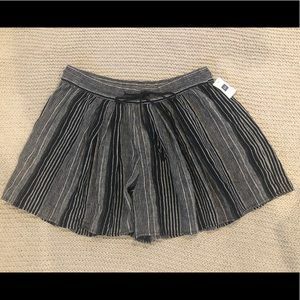 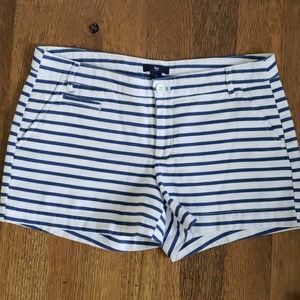 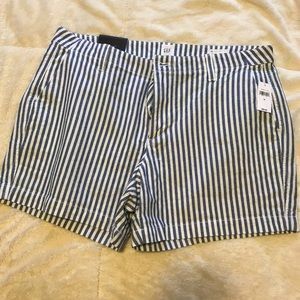 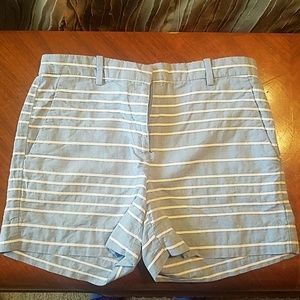 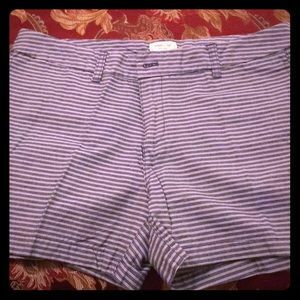 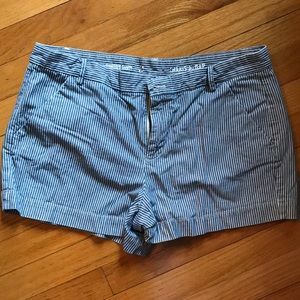 Blue and white stripe GAP shorts. 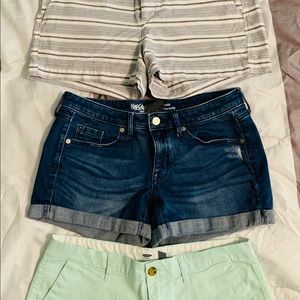 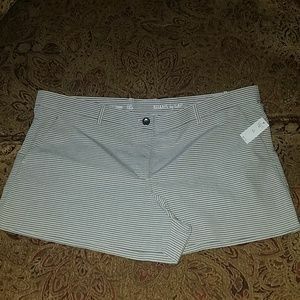 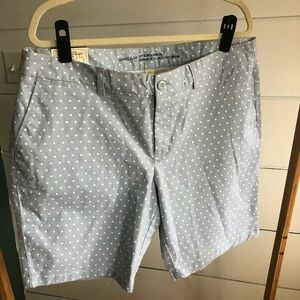 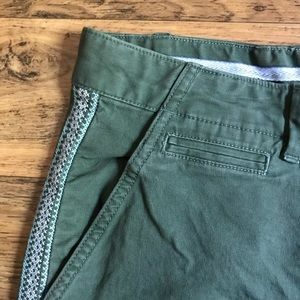 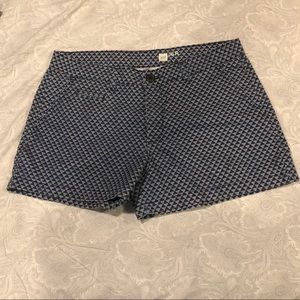 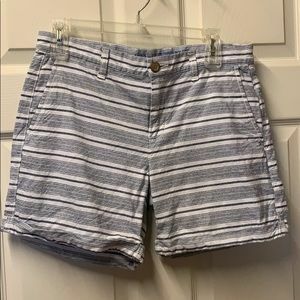 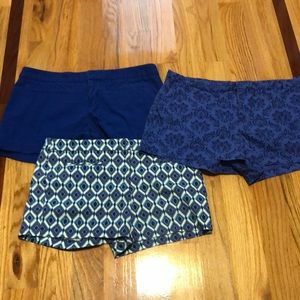 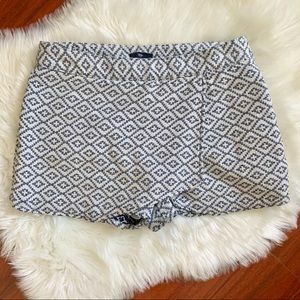 Lot of shorts size 4 (Gap, Old Navy, and Target).